GREAT WEBSITE EXPOSING ZIONISM! 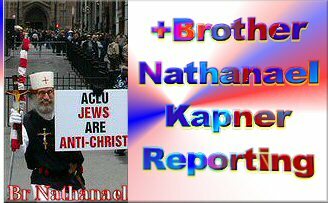 "I know thy works, and tribulation, and poverty, (but thou art rich) and I know the blasphemy of them which say they are Jews, and are not, but are the synagogue of Satan." (Revelation 2:9). 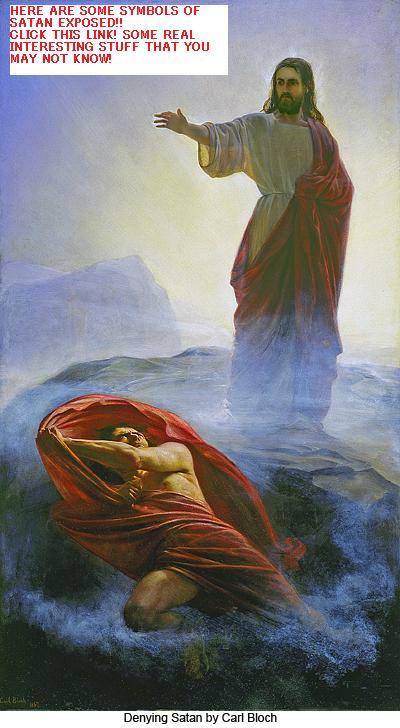 ARE THE "JEWS" REALY GODS CHOSEN PEOPLE? "NO" ?? A now christian, who grew up as a jew explains why not.. This is not supporting any anti-semitism or hate of the jews just pointing out that jews are not more special than others. god commands that we should love everyone. no one race or people is above another but to say that jews are more special or better than everyone else is "anti-gentilism" in itself. Acts 10:34 " Then Peter opened his mouth, and said, Of a truth I perceive that God is no respecter of persons"
CHRISTIAN ROCK AT ITS BEST! THE VIGILIANT CHRISTIAN- is a "Great" eye opening youtube website exposing the illumintti,mind control,new age etc.. and many other things christians and everyone else should know. GREAT STUFF!! CLICK PHOTO ABOVE TO LINK TO SITE!! THE STAR OF DAVID IS A LIE! STAR OF DAVID? FOR, YOUTUBE VIDEO CLICK HERE!.. YOU WILL BE SHOCKED!! OCCULT SYMBOLS! 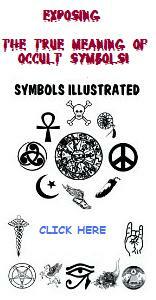 great site about the true meaning of todays popular ocult symbols! THE DANGERS OF WICCA/ WITCHCRAFT! CLICK THE SPINNING SYMBOL TO GO TO A PAGE ALL ABOUT IT! 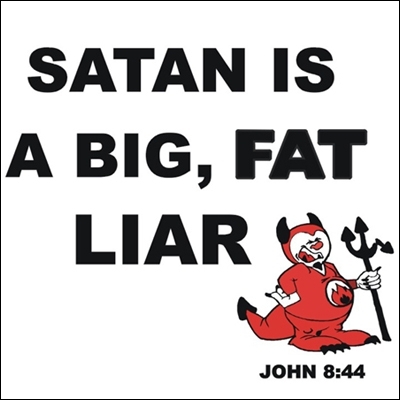 Because of the rise of satanism and witchcraft you should check out these websites ABOVE&BELOW it has some great christian information regarding the subjects! 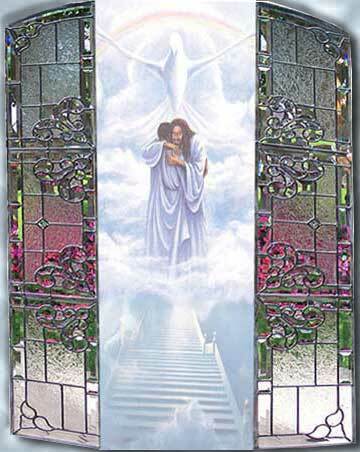 WHAT WILL HEAVEN BE LIKE FOR THE CHRISTIAN?SOME REALY COOL STUFF ON WHAT IT MAY BE LIKE ACCORDING TO SCRIPTUERES! click picture above and find out! 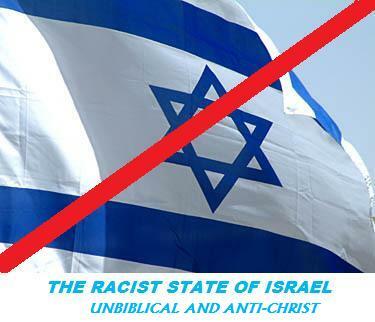 why christians should never support the "racist apartheid state" of israel. PHANTOM ALEX douse "NOT" support the state of israel! keep american money in america! dont beleive israels terrorist lies and hoax of zionism! dont let the mass media fool you!